Kiiza lived with his younger sisters, Ketra and Peace, in a slum village not far from the Peace for Paul homes. 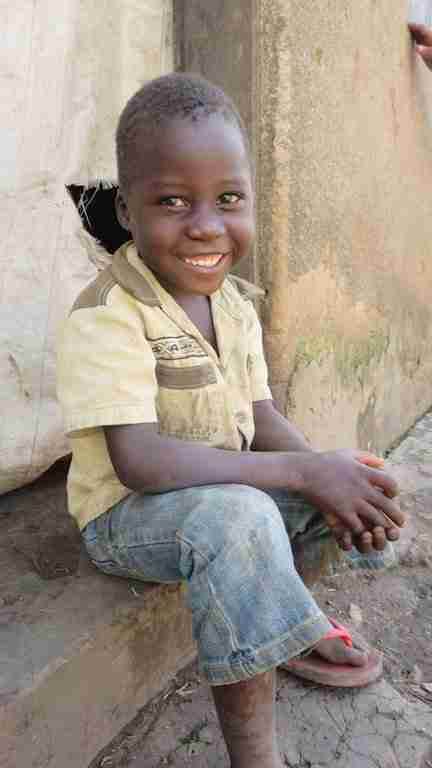 Although they have parents, both mother and father suffer from serious mental illness and are unfit to care for them. 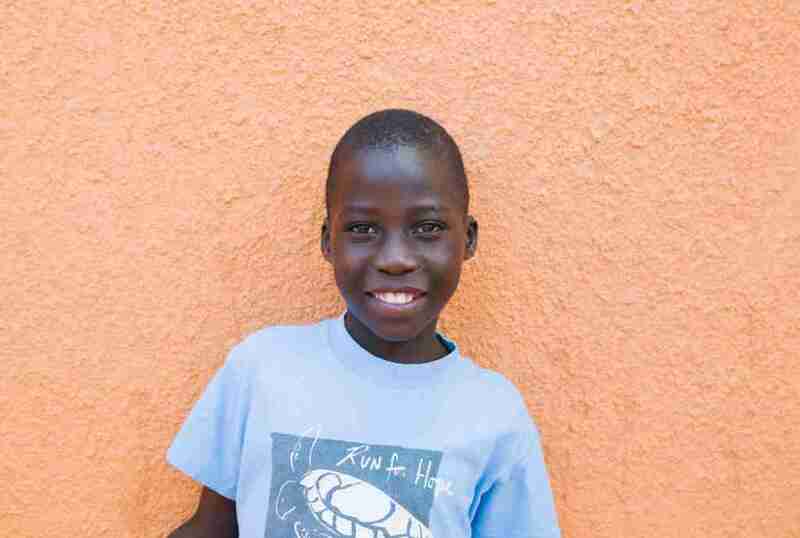 At their young ages, they were forced to fend for themselves during the day, and were responsible for finding food in the slums by begging or digging through trash. They were often left for days to care for themselves. They showed serious signs of neglect and physical and emotional abuse, and Peace for Paul is still working with them to overcome these issues. Now, all siblings are together in the PFP family. 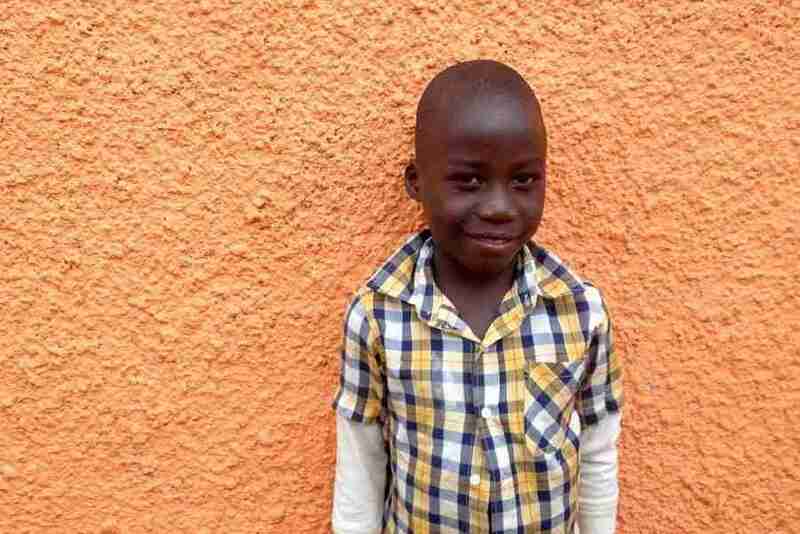 Kiiza and his sister, Peace, attend school and study in the same nursery class together. They love school and are picking it up quickly. 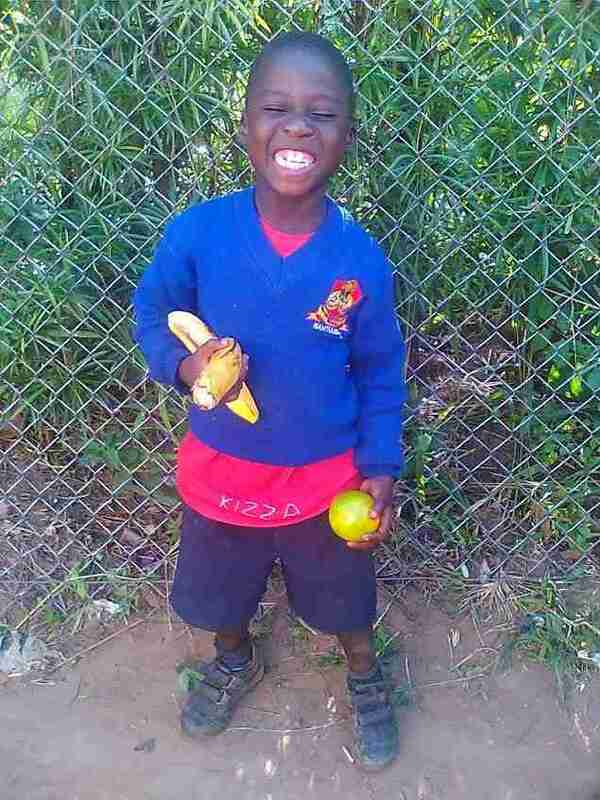 Kiiza also enjoys playing football, swinging on the tire and eating a lot of good food!